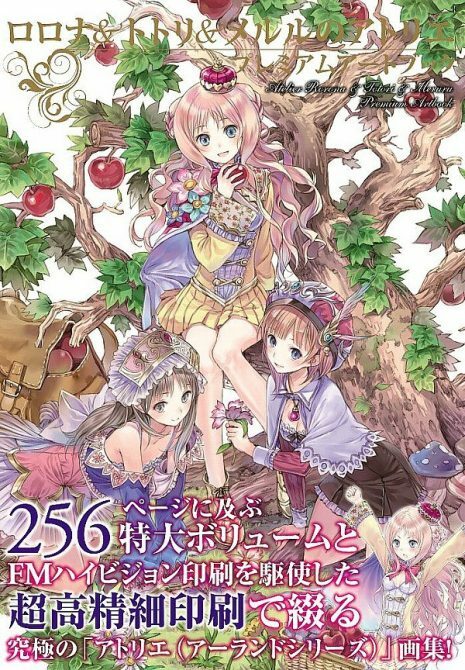 We’ve known it’s been coming for a while – the English localization of the second game in the Arland series of Atelier titles – Atelier Totori: The Adventurer of Arland. 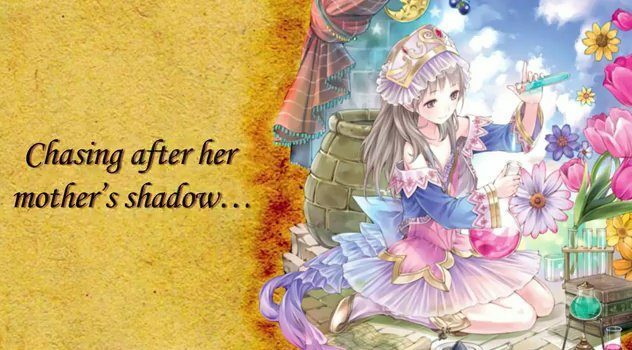 NIS America has finally answered our pleas and released the first English trailer for the title, which introduces us to the game’s backstory, characters and, by extention, the character voices. Isn’t that what we really care about? The title may also be coming out sooner than we anticipated – September 27, 2011. 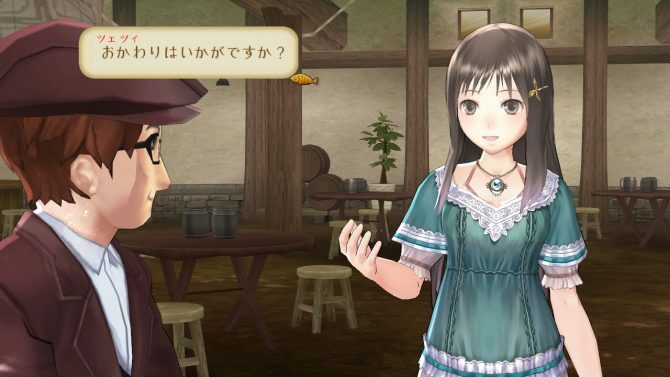 This and Disgaea 4 should give us a double-whammy of RPG goodness from NISA in September, no doubt. Hit the break to check out the adorable trailer and get your feet wet in this pool of new characters encompassed by familiar surroundings (if you played the previously-released first game in the series).